Lonestar Learning is an online company providing educators with a variety of math, reading and science materials for the classroom or home-use. You can choose from creative flash cards, charts, educational card games or computer games, and the list goes on! 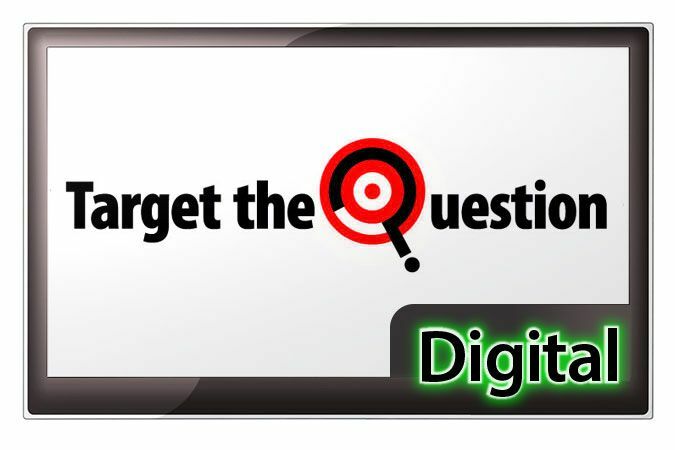 I had the privilege to review their Target the Question Math product which is an online program based off of their successful bulletin product. In simply 10 to 15 minutes a day, students are presented with a weekly scenario and encouraged to use problem solving strategies to conquer a separate problem with that scenario each day. I personally used the first grade program which includes downloadable problem solving mats that you can choose to use if your child needs the additional hands-on learning. My son honestly did not need the extra materials. Although I could see this working well for students who need to physically touch items to make the connection. Your child will gain many skills through this program. First off, they will choose and apply problem-solving techniques to find needed information. They are presented with a problem and need to search the screen (or mat). The information is not just handed to them but they are forced to think. It's basically a more practical, visual, word problem that you find in most math curriculums. It forces the student to focus on the question. They are not simply presented with two numbers and then asked to give you the sum. Rather, they have to think about the practicality of the situation and seek out the answer to the specific problem, themselves. One complaint that I have from my schooling as a child was that I never truly mastered the art of problem-solving. I went throughout high school and halfway through college before I even was aware of the issue. I was often taught through methods of rote memorization rather than seeing the whole picture and personal application. This is not entirely the fault of the schools but my dislike for school, homework and the such. My mind was always on what was in my lunch box or who was coming over to my house after school. When presented with "word problems" in school whether on a worksheet or orally, my mind had a hard time grasping the concepts and I developed quite a distaste for that type of learning. As an adult, and especially as a homeschooling mother, I see the importance of instilling the skill of problem solving in general into the lives of children. I can look back in my life and think of countless times where I was faced with an immediate problem and was unable to deal with the situation confidently and reasonably. So I know this may sound humorous, but I've been really into watching old MacGyver reruns recently! It's kind of fun watching old 80's shows and laughing that the big car phones and big hair. But at the same time, seeing how this character faces crazy situations with something as simple as a paper clip and gum wrapper really gets me thinking. So many times we allow fear of the unknown or fear of past failures hinder us from venturing forward into something new, something possible. Learning these problem solving skills at such a young age is key and I highly recommend this program because I see how even through it appears to be a simple program at first, as I watched my first grader tackle each problem, I saw the skills he had and what he needs improvement on. If I just give him a math test with the problem 2 + 3 I'll receive the answer, but if I work through these scenarios with him, I can see how he is actually processing the information!